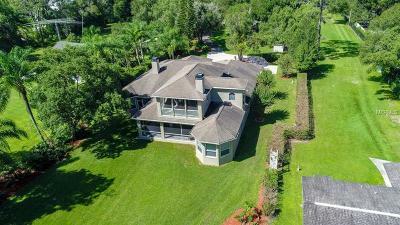 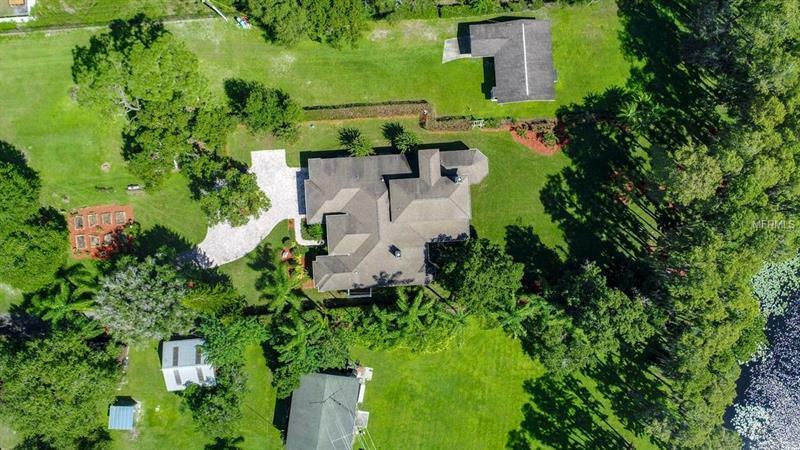 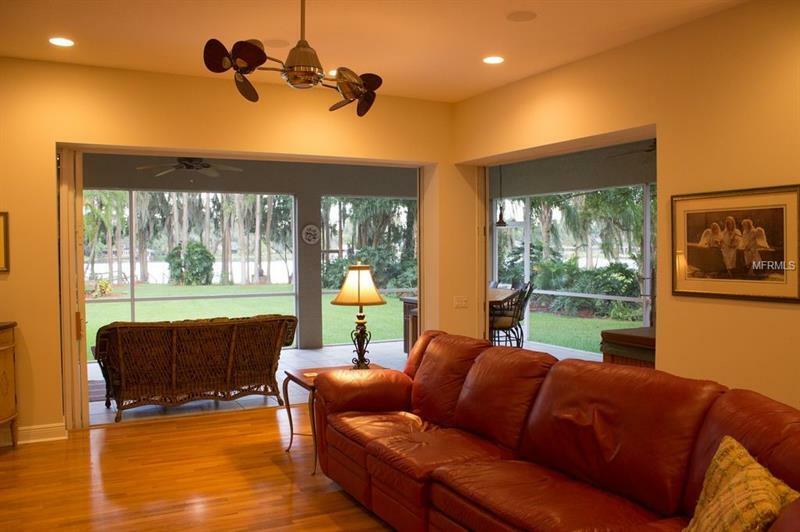 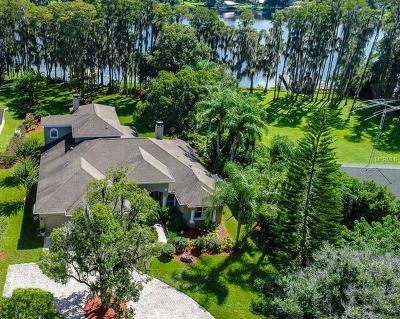 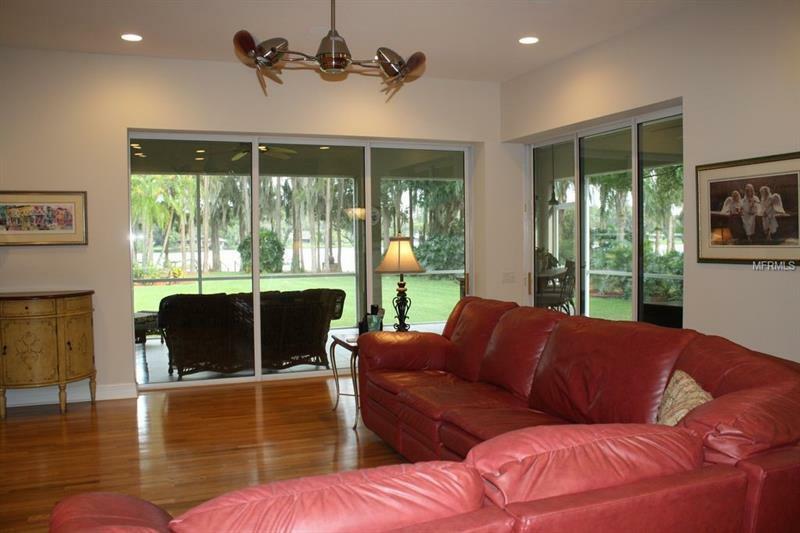 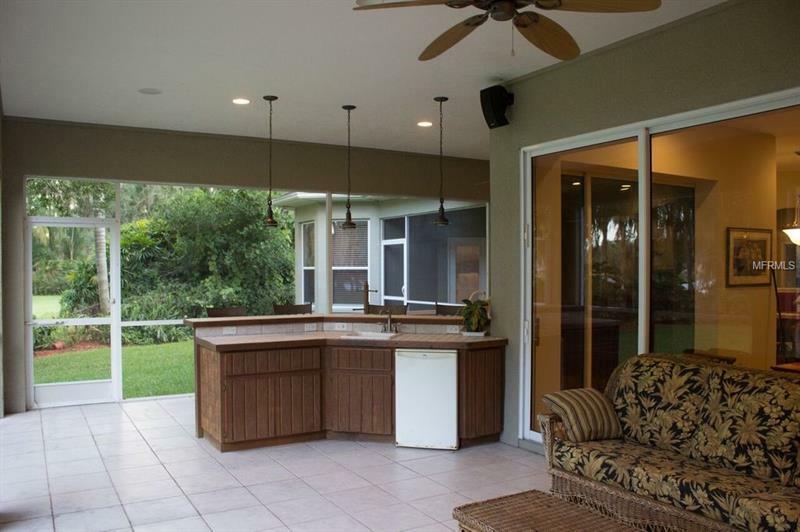 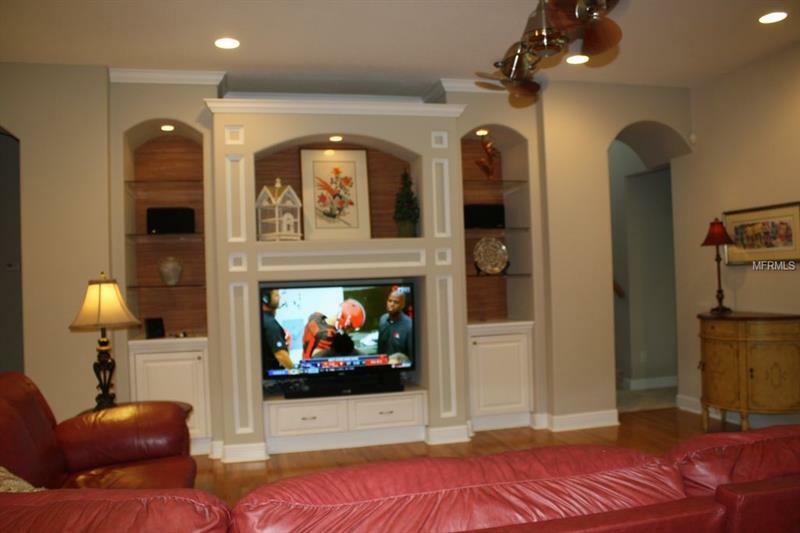 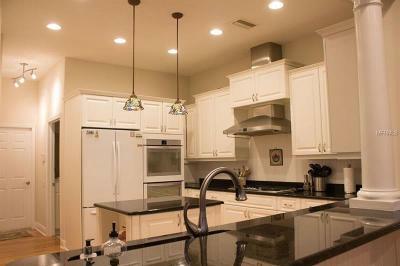 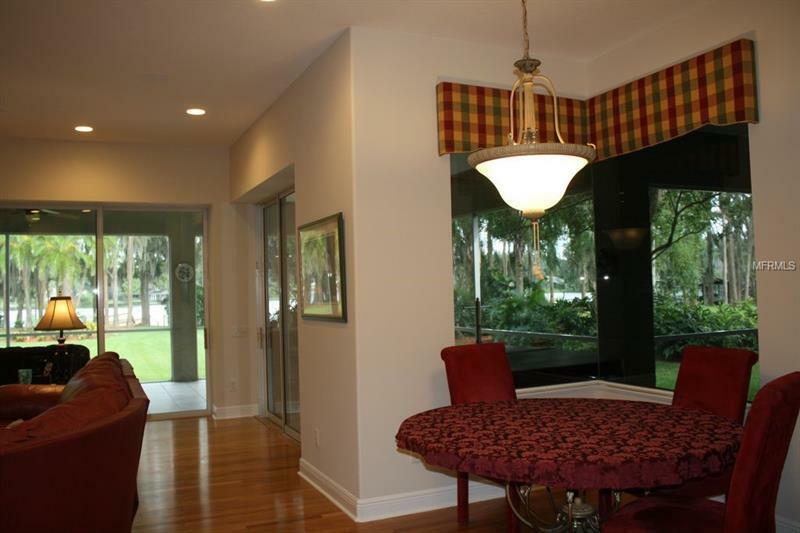 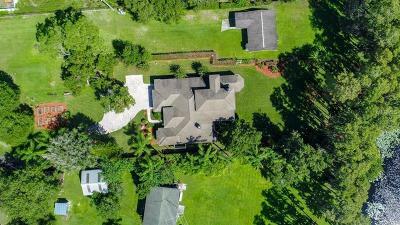 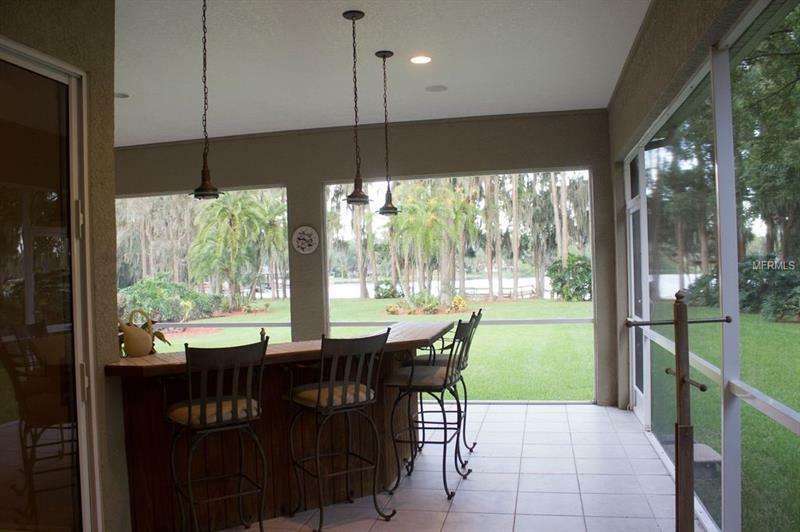 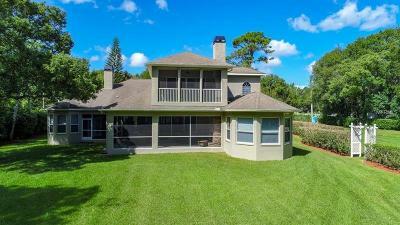 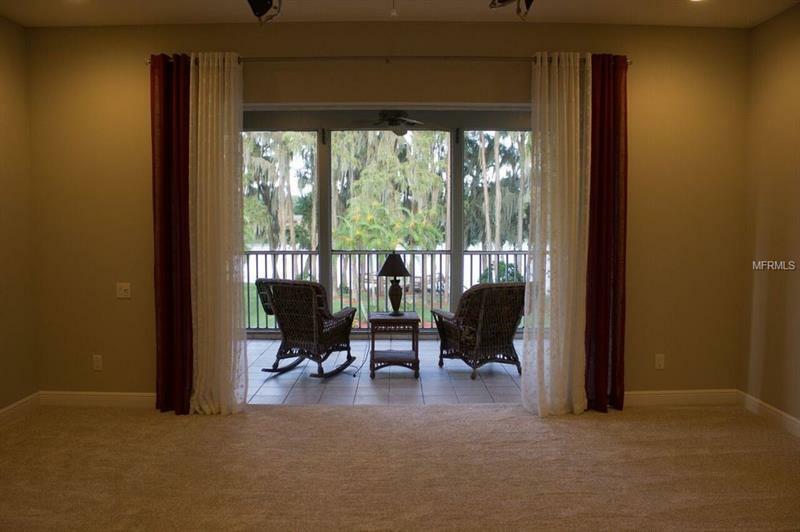 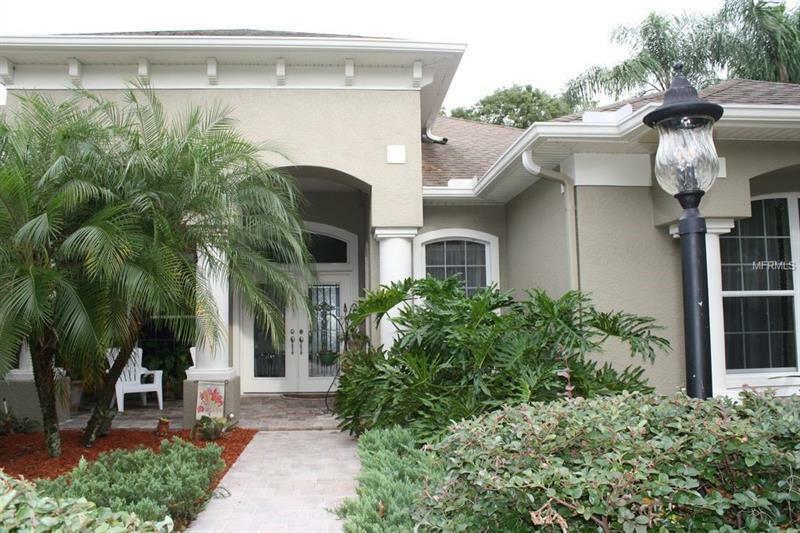 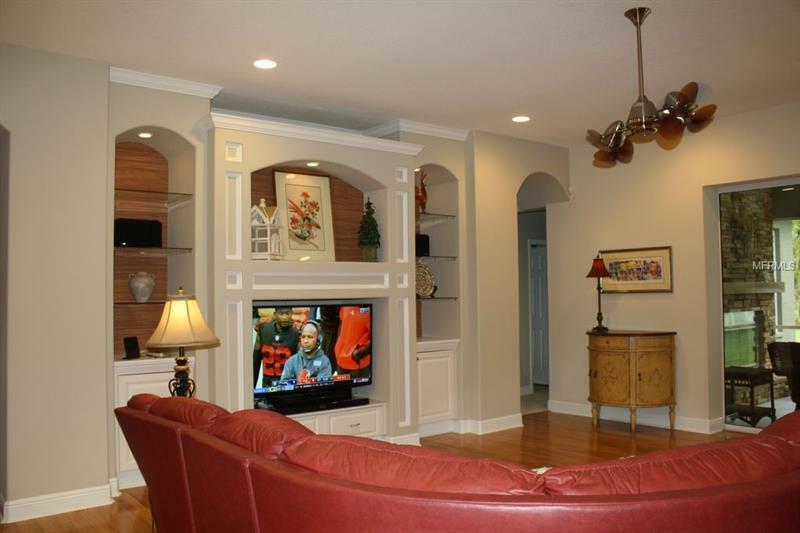 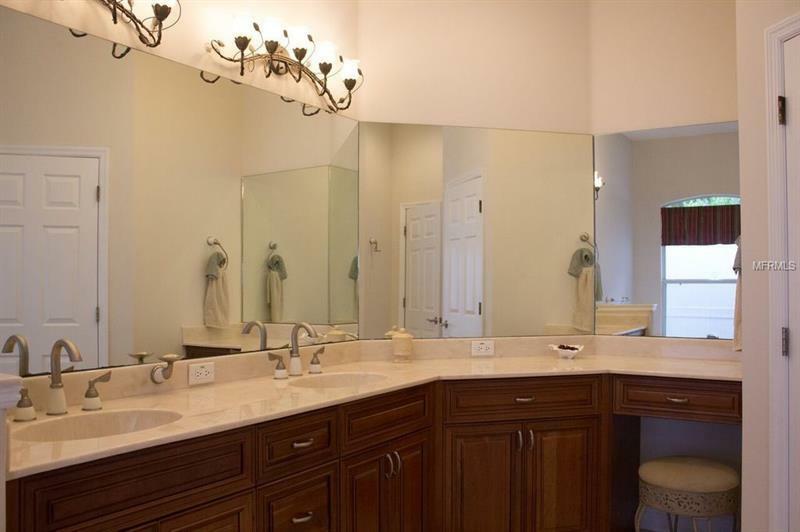 Breathtaking lakefront views from most rooms in this beautiful custom built 4 bedroom, 4 bath home on ski lake in Lutz. 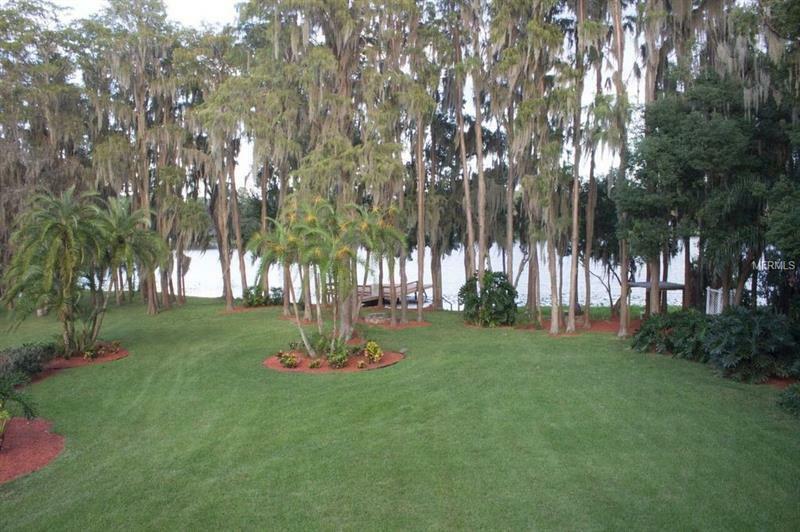 This well-cared for home sits on 2.8 fully landscaped acres on Big Moss Lake, country setting but close to everything. 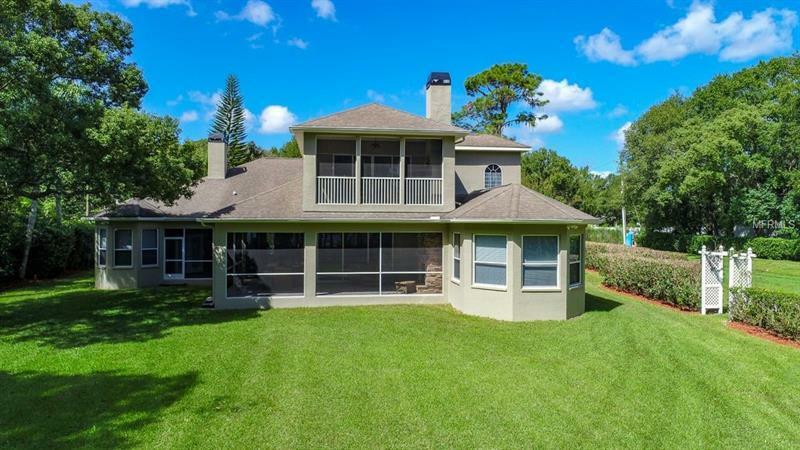 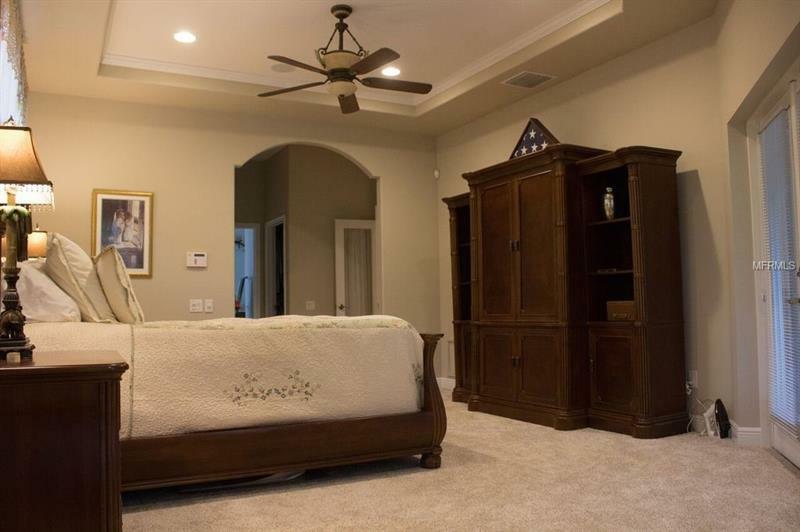 Kitchen, family room, living room, master bedroom, 3rd bedroom and upstairs bonus room all have gorgeous views of park-like backyard with cypress trees along 100' of shoreline. Kitchen has double ovens, Thermador 5-burner gas cooktop, granite counters, large pantry plus butler's pantry leading to dining room. 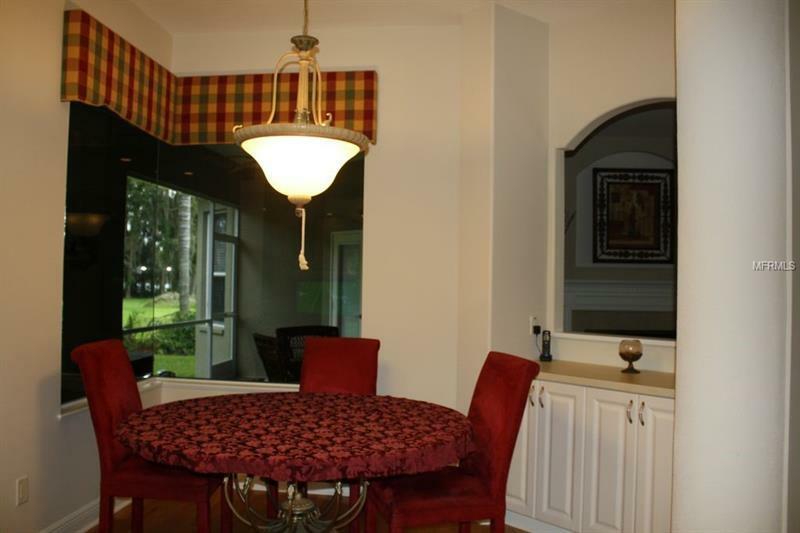 Kitchen-nook for casual dining easily accommodates 6. 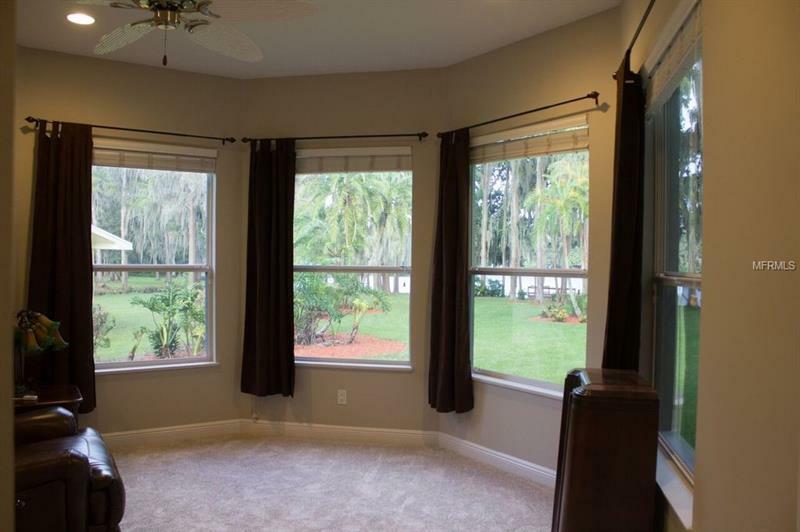 Upstairs bonus room has a screened lanai with fireplace overlooking lake and back yard, plus full bath, and kitchen area that includes sink, cabinets, microwave and small fridge. 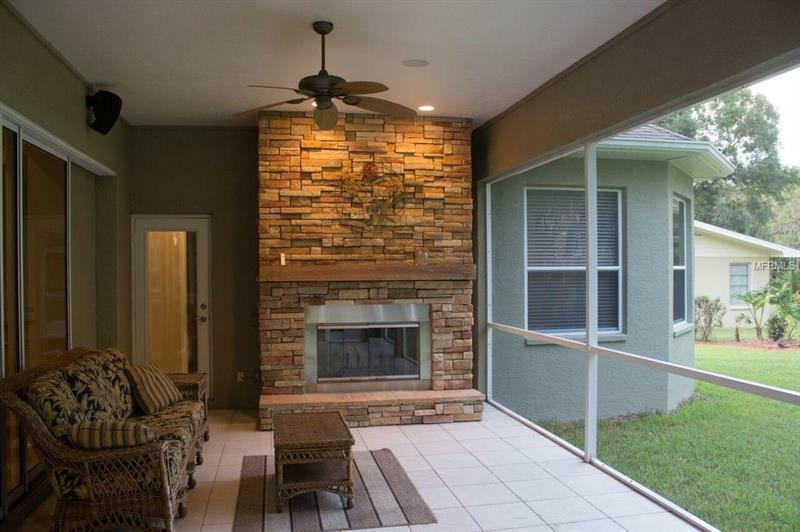 Stacked stone fireplace on downstairs lanai, includes ceiling fans and bar area with sink and small refrigerator. 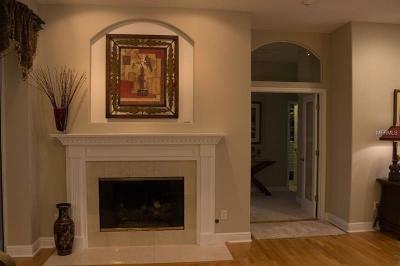 3rd fireplace with marble surround in living room. 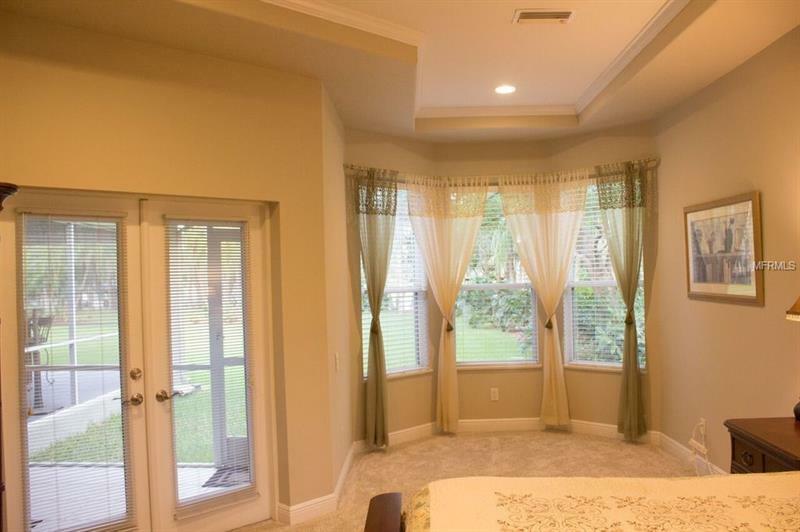 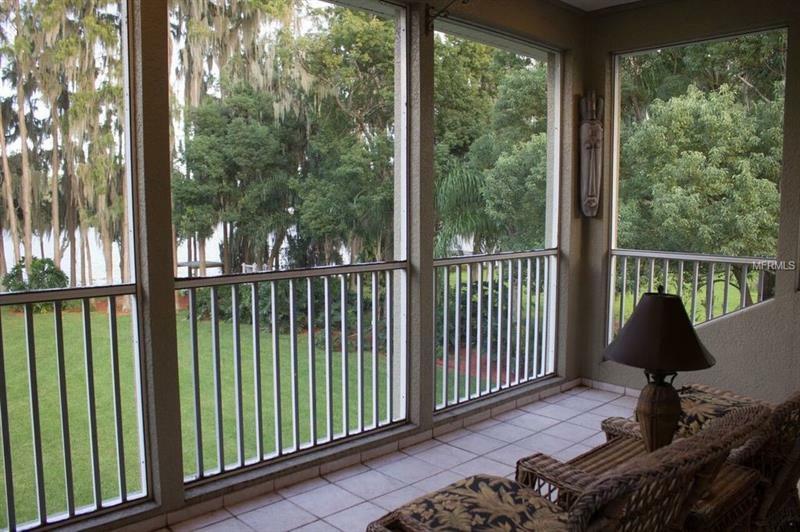 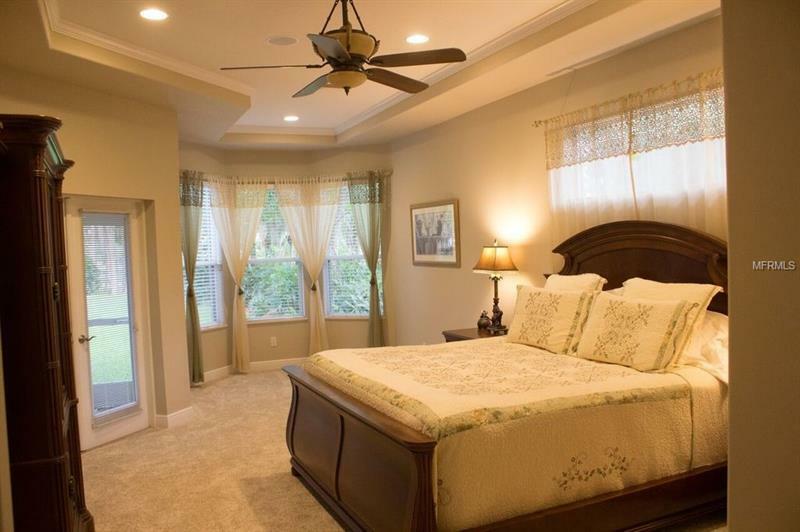 Master bedroom has french doors to lanai and windows to lake view in the sitting area. 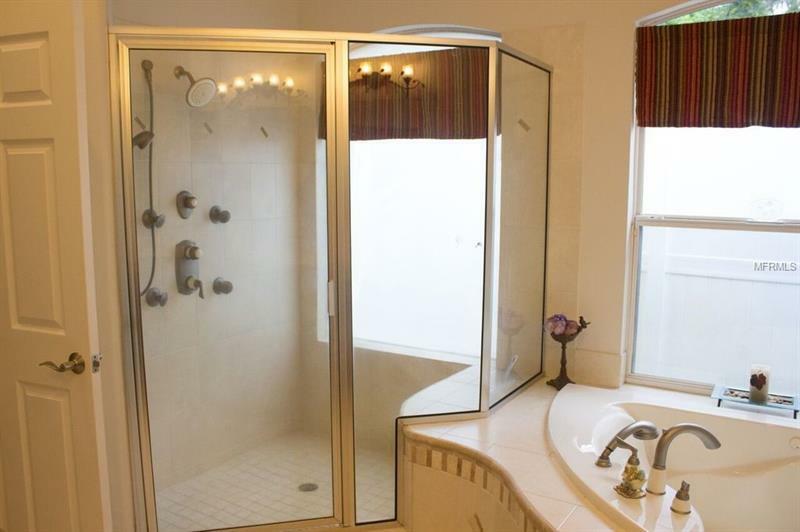 His and hers walk-in california closets along with double sinks in the bathroom with jetted tub, and large shower with body sprays completes the Master suite. 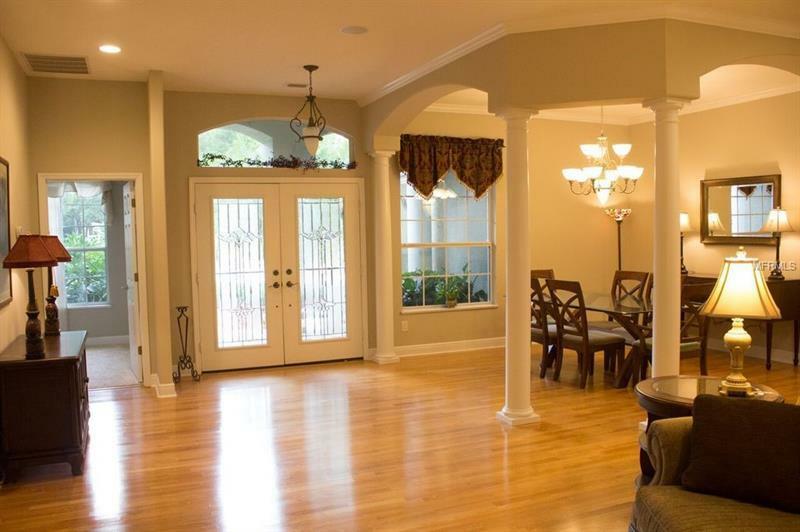 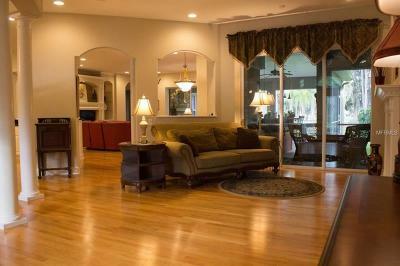 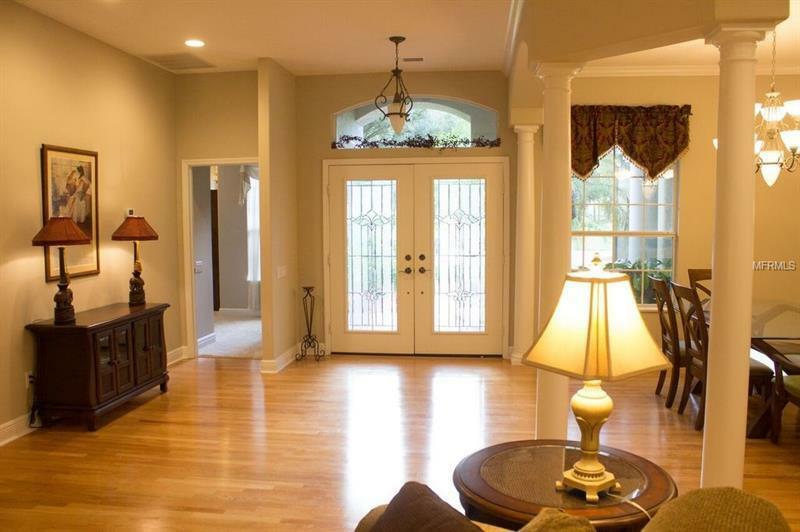 Beautiful wood floors throughout family room, kitchen, living and dining rooms. 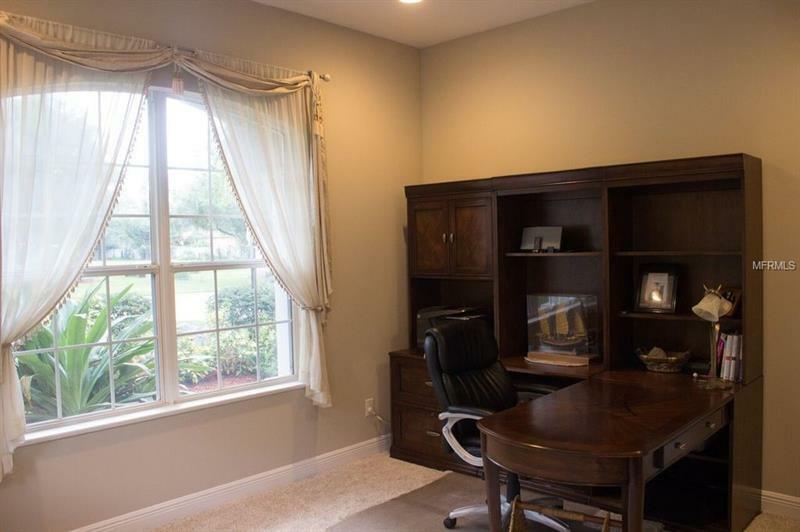 An office with large windows looks over the landscaped front yard. 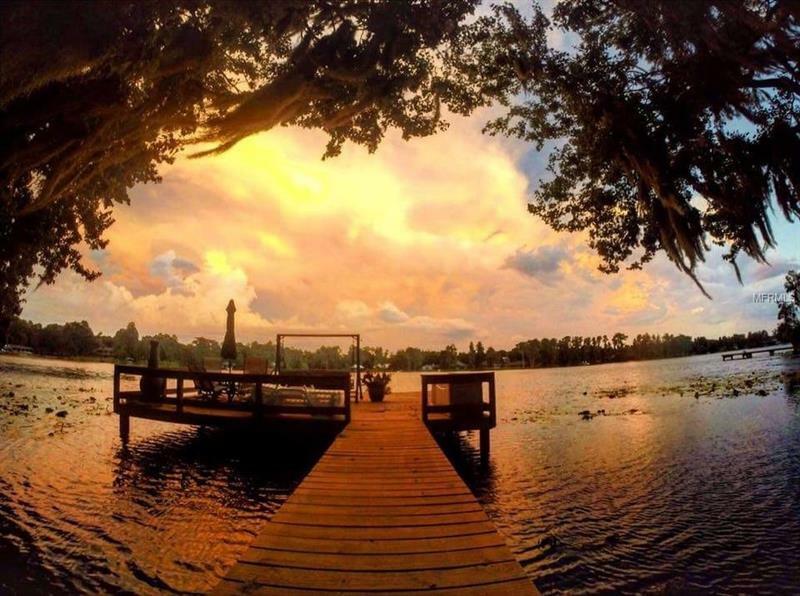 Enjoy lake living with swimming, fishing, boating, jet skiing and much more. 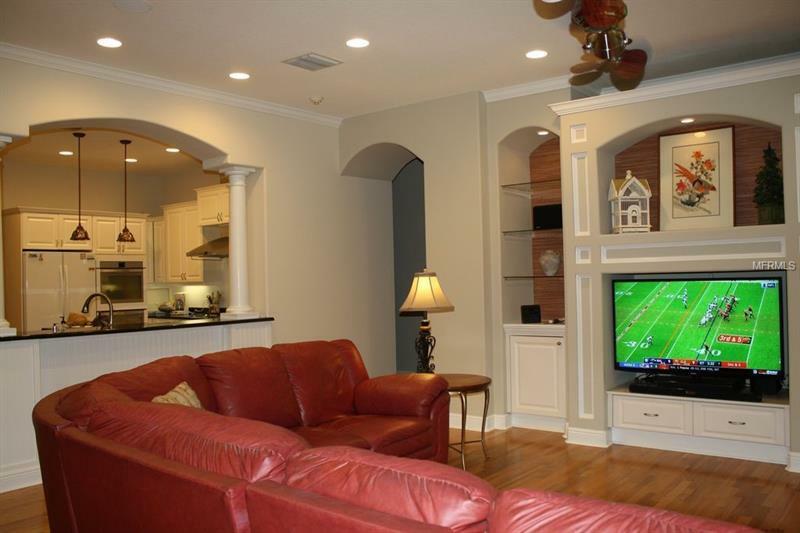 Convenient to shopping and dining. No HOA, No CDD.